On Track Marketing has a number of eCommerce Platforms we support depending on the nature of your online store. Each eCommerce solution has an easy interface to allow you to stay on top of your inventory, offer special pricing and promotions, and interact seamlessly with your customers. In addition, each eCommerce solution generates sales reports offering invaluable information for future marketing efforts. 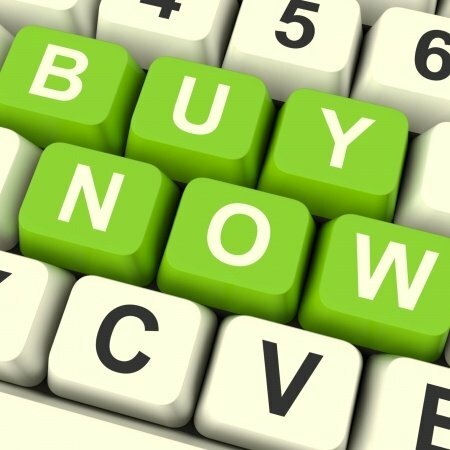 Don’t miss out on the opportunity to sell your products online! 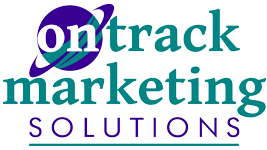 Contact On Track Marketing to discuss setting up an eCommerce Solution that works to increase sales for your business.